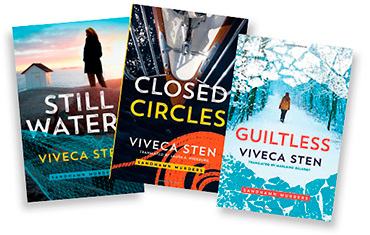 The enormously popular series by Viveca Sten has been made into a successful TV miniseries that has been broadcast around the world and more than 4 million copies of her books have been sold. The third book in the series, Guiltless, is to be published just before the talk. 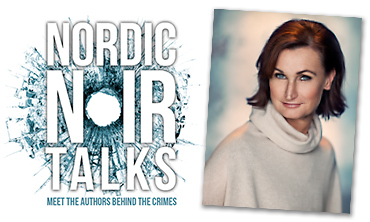 Meet Viveca on Tuesday 30th May at 18:30 in the Stockholm shop on Södermannagatan 22. Next up in the series are Anita Shenoi & Gabriella Ullberg Westin on June 15th.